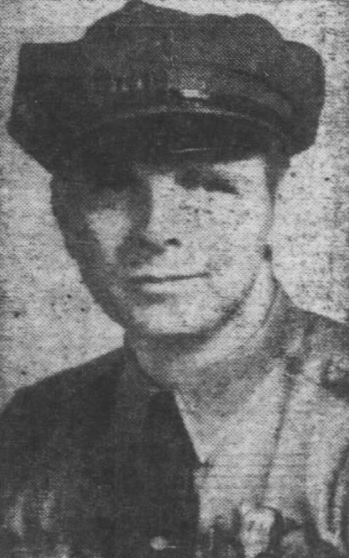 Trooper Seaton was killed in an automobile accident at a gravel intersection when another car entered the intersection at the same time as his patrol car. He was ejected from the patrol car which then landed on top of him. He succumbed to his injuries en route to the hospital. Trooper Seaton had served with the Illinois State Police for seven years and was assigned to District 7. Trooper Seaton was survived by his wife and two children. To fully appreciate the heroes of the present, we must recognize our heroes of the past. Your heroism and service is honored today, the 65th anniversary year of your death. I am privileged to leave a tribute to you. Your memory lives and you continue to inspire. Thank you for your service.